The Hart family and their children from West Linn plunged off a California cliff on March 26, 2018. 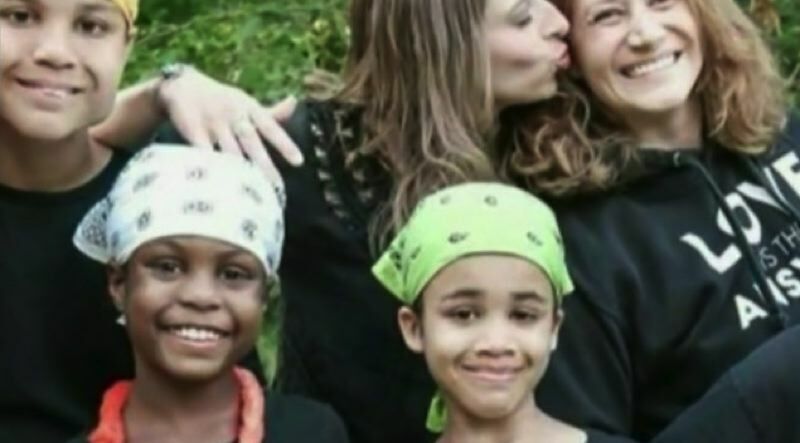 More than a year after the Hart family plunged to their deaths from a cliff along a California highway, a coroner's inquest into their deaths is now scheduled, KOIN 6 News reports. The Harts and five of their children were found dead after the car plunged into the Pacific Ocean on March 26, 2018. Jennifer and Sarah, each 38, and their adopted children Markis, 19, Hannah, 16, Jeremiah and Abigail, 14 and 12-year-old Ciera died in the crash in the area of Juan Creek and North Highway 1 in Mendocino County, California. The remains of their 6th child, 15-year-old Devonte, has not yet been found. On Monday, the Mendocino County Sheriff's Office said their investigation into the case is complete. The coroner's inquest will present the facts of the case to a California jury to determine the manner of death for each person. The inquest is expected to last two days and will begin April 3, 2019. The inquest will be livestreamed by the Mendocino County Sheriff's Office. KOIN 6 News will provide coverage of the inquest. A coroner's inquest is a public hearing, generally with a court reporter and six jurors. It is to determine the cause of death, not the why — just who died, how, when and where. A verdict is dependent on many factors, including the autopsy. The Hart family took off from their Woodland home and headed south in late March 2018. At first the crash seemed to be a horrific accident that took the lives of the eight people inside. Things quickly began not adding up to that scenario. Jennifer and Sarah Hart, and their six adopted children, disappeared from their Woodland home in late March 2018 — shortly after a Washington Child Protective Services caseworker tried to contact the women at home. Neighbors had called CPS, concerned that the children were being abused and neglected. Within weeks, authorities said Jennifer Hart — who was driving — was legally drunk at the time of the crash. Toxicology tests also found that her wife Sarah Hart and two of their adopted children had "a significant amount" of an ingredient commonly found in the allergy drug Benadryl, which can make people sleepy.